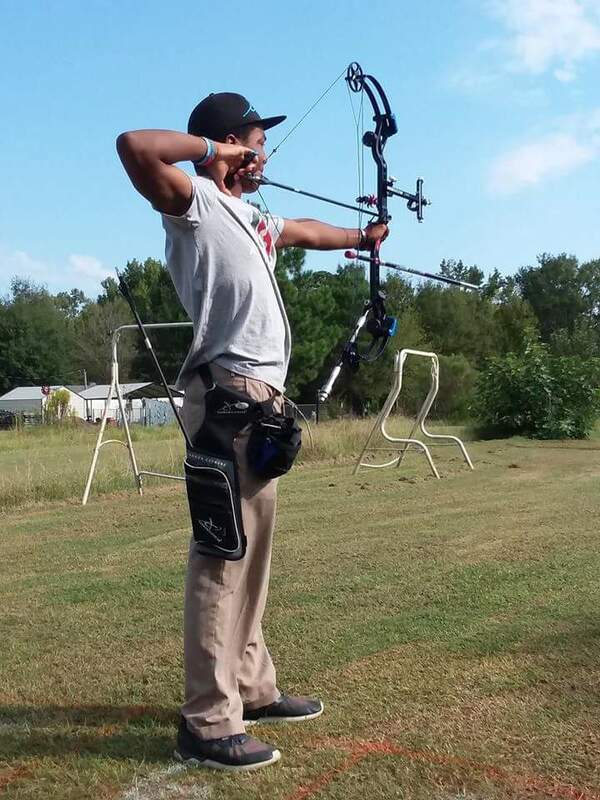 Bermudian archer Jordan Slaton finished second in the Male Compound Cub Division of the 2018 Georgia Archery Cup. Slaton would finish with 1292 possible points out of 1440 representing the MWS Smashing Arrows, Slaton competed at distances of 50-40-30-20 Meters, he would finish behind Thomas Smith who recorded score of 1309 points. Slatons’ American coach is Bobby and his Bermudian coach is David Semos with Bermuda Archery and Fencing.